JERUSALEM (JTA) — Interpol voted to admit the State of Palestine to the world police organization despite attempts by Israel and the United States to prevent it. On Tuesday, 75 countries voted in favor of admitting Palestine at Interpol’s General Assembly in Beijing, with 24 voting against and 34 abstaining. 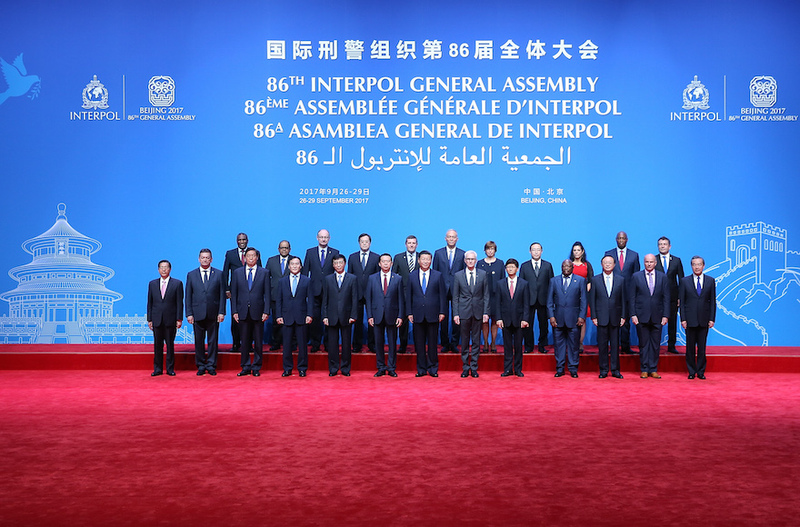 The Solomon Islands also was admitted, bringing Interpol to 192 members. Israel had appealed to the Interpol Executive Committee to keep the vote on the Palestinians off the agenda on the grounds that there is no State of Palestine, including under the organization’s guidelines. The General Assembly discussed the guidelines for membership prior to the vote. Israel is concerned that as a member of Interpol, the Palestinians will issue warrants for Israeli military and political officials, as well as gain access to sensitive, classified information. The United States believes the unilateral move to have international bodies recognize Palestinian statehood will thwart efforts to restart the peace process.